Let the magic of the yesteryear sweep you off your feet this new year’s eve as you celebrate the start of the new year 2015 in Chennai. 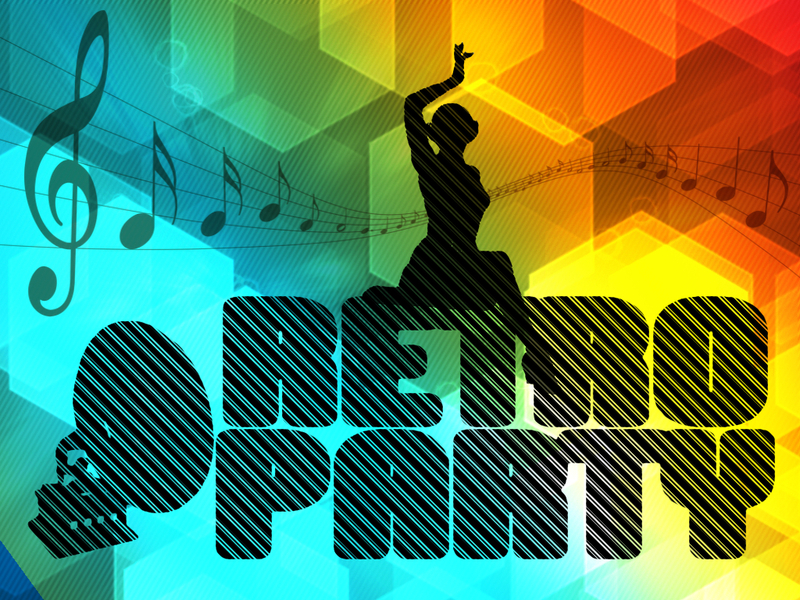 Retro Madras New Year Party is an amazing new year’s eve bash with the best line-up of entertainment events and the finest of drinks for you to relish upon. 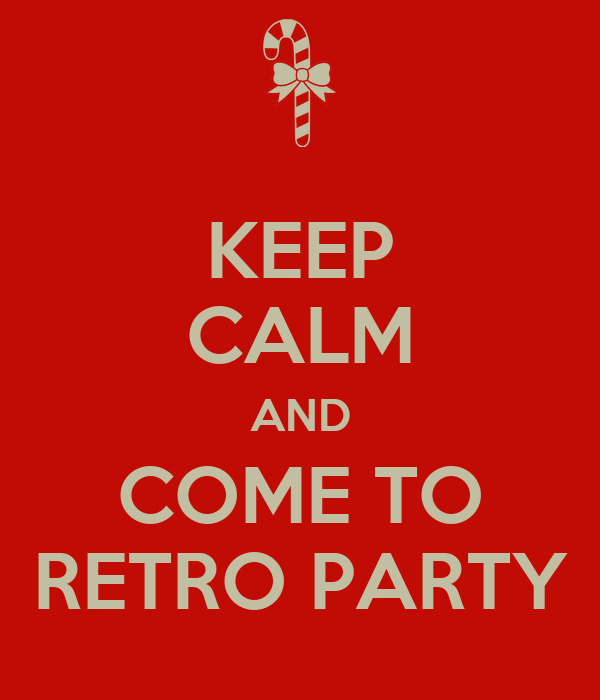 Be there at the Ambassador Pallava by 8 pm on December 31, 2014 as the doors to the world of the past would swing open and await your grand entry. The new year’s eve bash would be hosted by MC Britto, who would make sure that the guests are engaged all night long and boredom doesn’t set into the celebration. Well, it would not be just about the Emcee engaging you in small-talk all night long as we also have a soulful musical concert by a renowned celebrity singer Vinaitha who would keep you engrossed to her singing with her sweet and melodious voice. This would be followed by DJ Ash’s electrifying spins, that would keep you grooving all night long. And if your energy levels seem to be dropping, do not worry as you can recharge yourself at the food counters as there would be a lavish and exotic unlimited Buffet being served so that you do not feel left behind in the energy levels compared to your peers. There is no new year’s eve party without alcohol, which is why the Retro Madras New Year Party at Ambassador Pallava Chennai would also serve its guests with Unlimited Liquor. That’s not all, there would also be a Beer King Championship. Yes, you heard that right! we said a Beer King Championship, where the quickest beer drinker would be crowned. And for those who seek entertainment as the prime criteria to be part of a new year’s eve party, Retro Madras New Year Party has ample of it, including Mehendi, Tattoos and Fun Carnival games, Live New Year countdown, Assured gift Vouchers, Red-carpet photoshoot, Guaranteed fun, smile and joy. Premium couples get a night’s stay at Ambassador Pallava with complimentary breakfast and access to all hotel amenities. And those who drive in to the event can avail themselves of the Valet parking services available at the new year party venue. Drop Service is also available at the Retro Madras New Year Party. Hurry and book your new year party pass now.